Oh! I almost forgot. It's Sunday and the time for Today's Flowers. 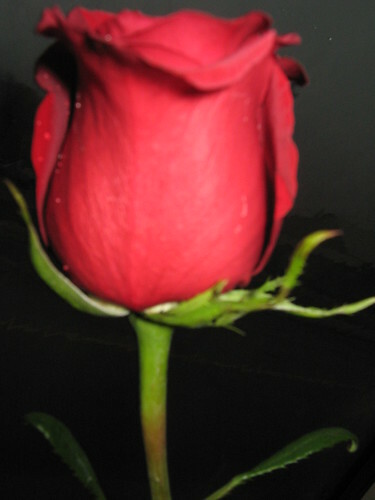 This is one of my favorite meme and here's my favorite flower "Red Roses", the symbol of love and affection. I took this last week during the birthday party of my friend's son Peter. Red Roses for the birthday celebrant Peter. It cheer up my Monday. 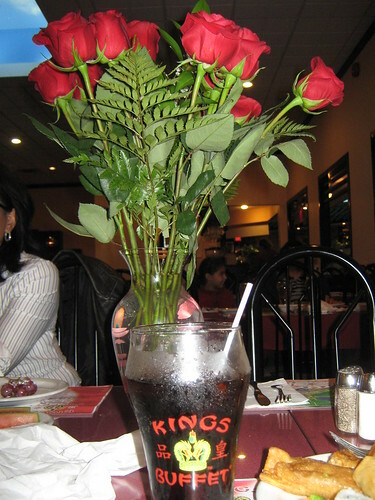 Wow Norms, those roses are really pretty! 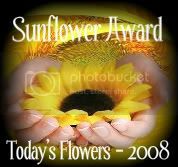 My flower entry is posted here. Hope you can pass by, too! 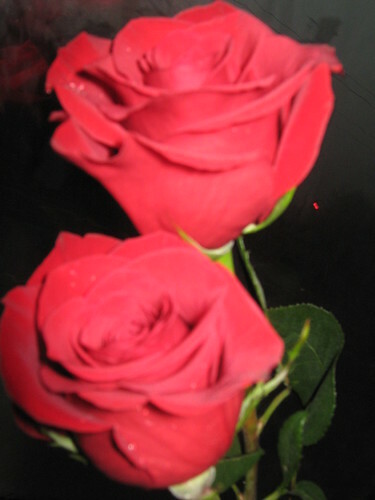 Beautiful red roses, they speak for themselves.